Based in Ware, Hertfordshire, the Wood Bros factory opened in 1956. 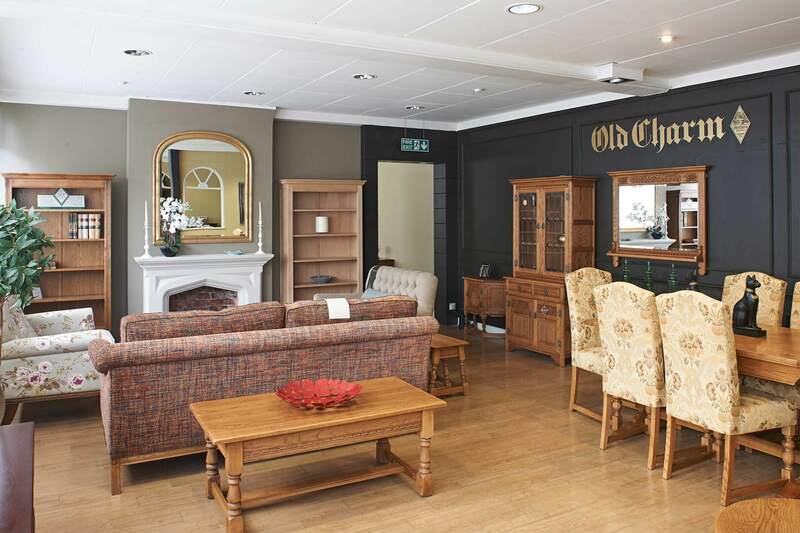 Come and visit our on-site Wood Bros showroom today, the perfect place to view our extensive collection of Wood Bros cabinet furniture, including our world famous Old Charm collection, Wood Bros upholstery – armchairs, medium and large sofas, loveseats and much more. If you would like to see a particular piece of furniture please contact us to confirm it is on display. Alternatively, why not view our furniture range at your Local Stockist. 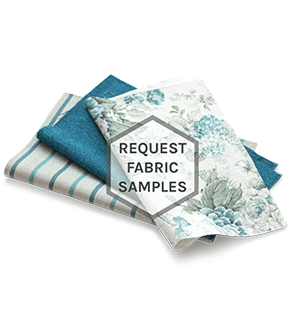 Click here to find a Stockist near you. The showroom also features our clearance outlet, where you will discover a selection of ex-display furniture and factory seconds for sale.